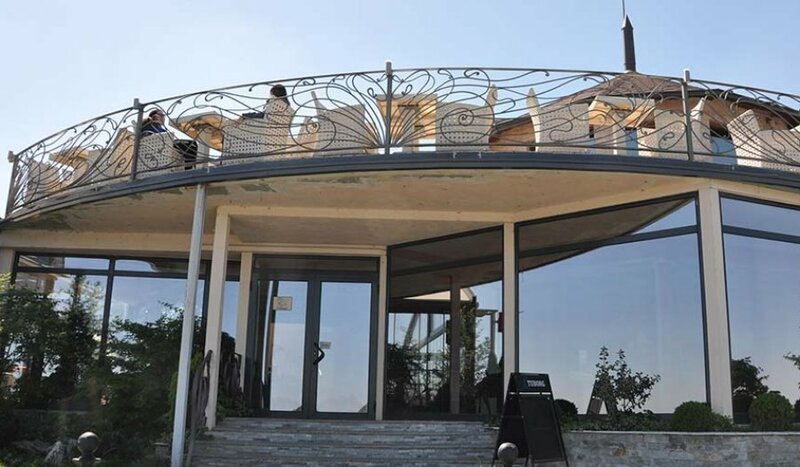 It is not a coincidence that this place is located right by the Danube. The best elements of the modern era have been placed at a perfect location and now they together offer more than a place to socialize. A large parking lot can accommodate up to 400 vehicles, so there is no space for a dilemma whether there is enough space. Due to live performances, lovers of good notes are regular guests. The rich menu will make hunger go away, regardless of what kind of diet you are on.